For a long time, I’ve been fluctuating in the makeup remover world, never really settling on one product. 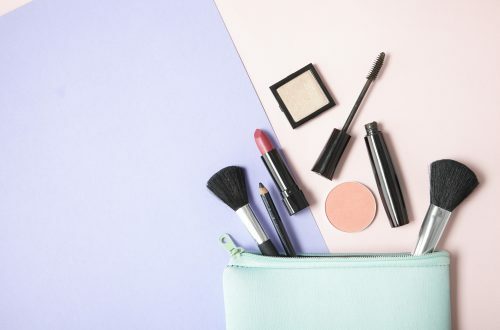 From makeup wipes, to cold cream, to natural oils, I’ve tried it all. Whatever worked or whatever I had on hand was good enough for me. But lately, I’ve been shifting my mindset a bit. Since hearing about all the chemicals in traditional makeup removers, I figured that it was time for a change. I’ve messing around with different recipes and natural ingredients for quite sometime now and I’ve finally found one that I love. It’s super easy to make and only requires 3 ingredients. 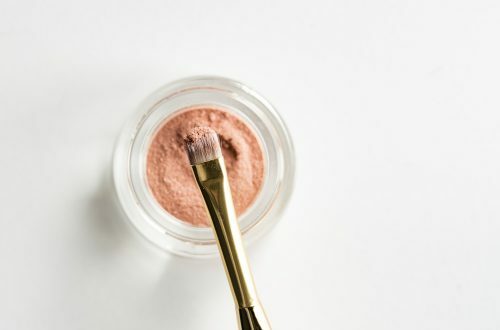 Why should I make homemade makeup remover? 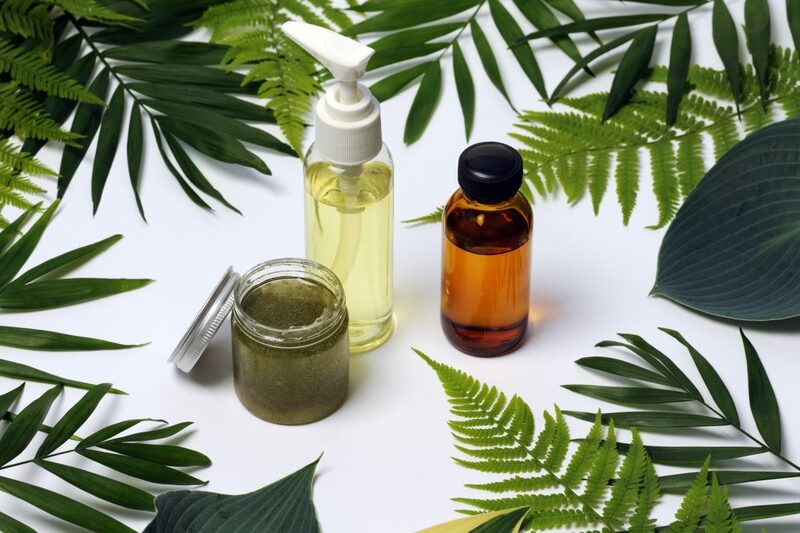 Commercial makeup removers might seem like a necessity, but a lot of natural makeup removers will do just as well. The great thing about making your own makeup remover is that you know EXACTLY what’s in it. There’s no shady or dangerous chemicals to worry about. You can also mix and match with ingredients and recipes until you find a formula that’s just right for you. Before you start, you’re going to want some sort of container to put your makeup remover in. It doesn’t need to be anything fancy, something like a mason jar will do. A pump bottle like this one will also do the trick. Personally, I like to use ones that are like this. They’re pretty convenient, because the lid is easily removable. I also like that I don’t ever have to have a cotton pad on hand. Usually what I’ll do is fill the containers with cotton pads and then soak them with my homemade makeup remover. These pads are all-natural AND reusable, so you can wash them and use them again. You’ll save money, because you won’t keep having to buy more. 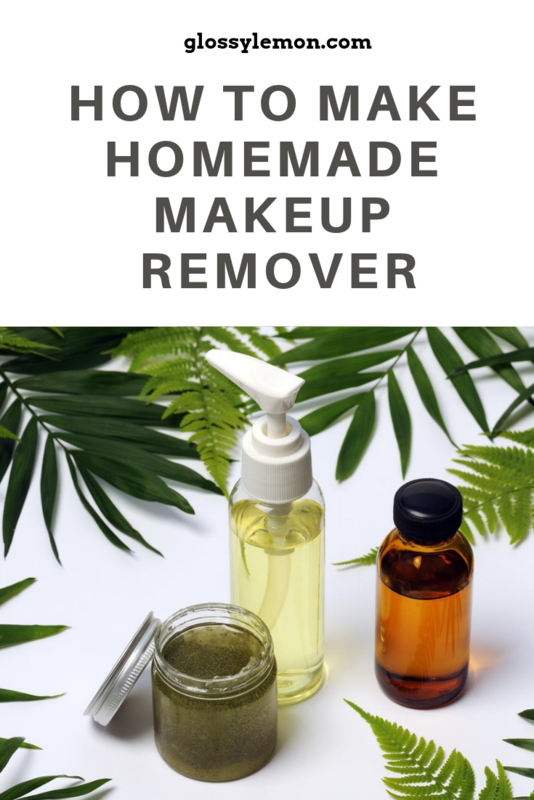 Making your own homemade makeup remover is VERY easy. You only need 3 ingredients! What if I want it to smell a certain way? 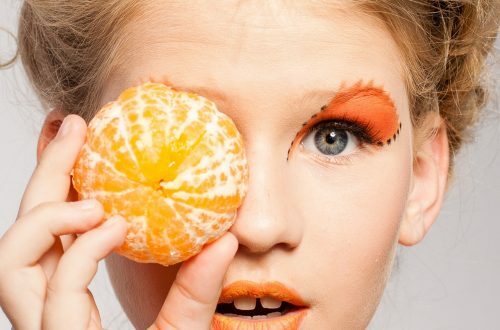 These ingredients are completely optional, but they make your face smell AMAZING. Just make sure not to add too much. A little goes a long way! Feel free to mix and match with different scents, but I would only add about 4 drops in TOTAL. If you add too much, the fragrance might get too overwhelming. Making your own makeup remover is VERY simple. First, I got all the ingredients and poured them into a small mixing bowl. At this point, I added 2 drops of essential oils, but this is completely optional. I mixed them until the ingredients were uniform. I then got my container, placed my cotton pads inside, and then poured the mixture all over them. I gently pressed on the cotton pads to ensure that they were all soaked. To apply, I gently wiped the cotton pad to get rid of any makeup. Congratulations, you’ve just made your very own makeup remover! Love this post? Pin it so you don’t lose it!